2016 is the year of the new incarnation of the Car Design Award, a prize that was first awarded in 1984 in Turin, the city that has left its imprint on Italian and international motor vehicle history. The Car Design Award was presented for 14 consecutive years and was widely considered to be the most coveted and prestigious accolade in the sector. The aim of the award has always been to celebrate cars and concepts that mark a turning point, a new departure for the future of transportation design. An international jury made up of representatives of some of the most prestigious world automotive magazines is a guarantee of its competence and authoritativeness. While keeping its traditional organisation unchanged, the reborn Car Design Award also proposes important changes. The two historic categories that reward production and concept cars will be joined by a third: an award to the design team that has worked best to maintain the consistency and transversality of the brand’s formal language over the entire product range. The Car Design Award thus evolves in parallel with the world automotive scene with all its changes and emerging needs. The prize that was a fixture of the car design world at the end of the 20th century is back with us and will be a stand-out appointment in the years to come. The “Car Design Award”, launched in 1984, is back after a pause of almost twenty years with a renewed spirit and a new jury. Divided into three categories, the Car Design Award will go to design teams who have contributed to the evolution of automotive design with production models, concept models and work on brand language and identity. Eligible projects should have been presented to the public in the previous 12 months, namely from April 1 of the previous year to March 31 of the year of the award. An international jury made up of editors and representatives of renowned automotive and design magazines of different nationalities will award one winner per category. Final voting: each jury member is asked to email his three favourite choices for each category. Scores of 4-2-1 points will be awarded for the first, second and third choice in each category. Auto & Design will announce the winners on the basis of the resulting points count. Car Design Award winners will be kept confidential; only the winners will be informed so that they have enough time to organise their trip to come and accept the award. Awards in the form of art objects will be presented to the three winners in Turin, on the opening day of Parco Valentino Auto Show. 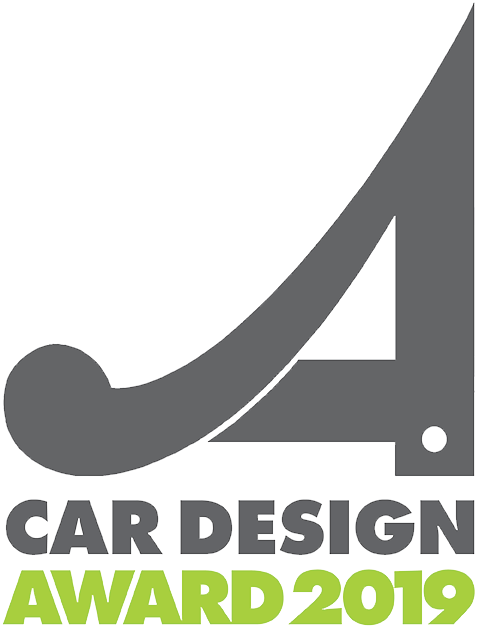 The Car Design Award is a non-profit prize organised by Auto & Design.